← What Did You Accomplish? This last year has been one of changes and growth for our family. It started out with our family being in a very hard place. We had been dealing with Sarah’s breakdown for 9 months and it was taking a toll on us all. A year later we are still dealing with it, but we are in a much better place spiritually and emotionally. 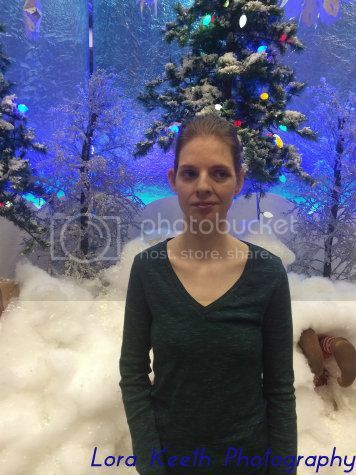 In 2014 we confirmed what I had suspected for years, Sarah is autistic. It plays a great role in her breakdown and inability to handle the great rejection that was placed upon her. We have learned so much in the last year about how diet can help or hinder her autism. Sarah now eats gluten-free, grain-free, dairy-free, egg-free and low sugar foods. She also avoids artificial preservatives, colorings and additives. This has put us on a huge learning curve as to how diet, nutrition and medications affect her.We found out that some foods are like a drug to Sarah and she is addicted to them just like an addict is to drugs. We also found out the hard way how something as simple as rice can send her to a place you don’t want to go. Sarah has been off of her seizure meds for over a year now and hasn’t had a single breakthrough seizure. She used to have them whenever she didn’t sleep enough, but she has had some nights with no sleep and still no seizures. We are working on getting her on a decent sleep schedule which hopefully will allow me to get to sleep before 4:30am (sometimes it’s 10am). Gene has been working 10 hrs a day (before dawn to late afternoon) 7 days a week since July only having a couple of days off during that time until last week at Christmas. When he did have a day off he was on the road to Louisiana (more on that in a bit). Hannah, Rachel & Caroline have been such a blessing to me during this time. I couldn’t have survived if it wasn’t for them and I wouldn’t have gotten any sleep. Thankfully, when I can’t stay awake any more they can usually take over for me. Though there were several days where I only had an hour of sleep a day for several days in a row. Thankfully we seem to be past that and boy am I thankful. From August until October things with Sarah were off the charts crazy (that’s when I got little to no sleep) but things have evened off greatly. Sarah is much more cooperative and has improved greatly since then. We still have a few days of craziness when her hormones flair, but she is much better than during those 3 months. Sarah is improving in obedience and awareness of others, though there is still much work to be done. We are so thankful for what the Lord has shown us in this area. A year ago I wanted the “old Sarah” back. This year I am much more realistic about it (more on what the Lord has taught me in a subsequent post). Now she is the new and in some ways improved Sarah. I would say she is at about 75% of where she was. I think it will probably be harder for her to trust others in the future. It’s hard for anyone to learn to trust again after being hurt in such a way. I can see a great deal of spiritual growth in the girls this last year. They have been my right hand and my left. They have encouraged me when I am discouraged and helped me greatly when Gene is working. They are each battling Lyme and are at different stages of treatment. 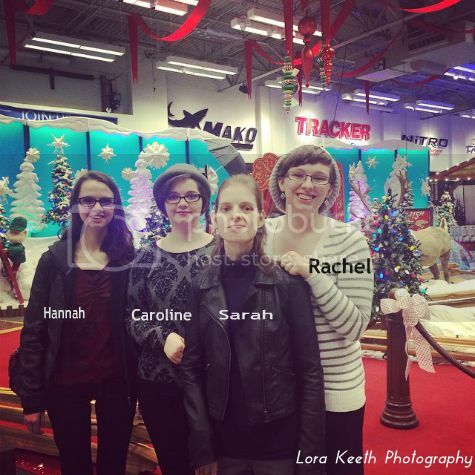 Hannah and Rachel are both seeing progress with their treatment. Caroline will be starting back on hers after the first of the year. The last half of the year has been prepping for a move back to the town in Louisiana where Gene and I grew up. We hope to be moving back in early spring, Lord willing. Gene has already made a couple of trips up there with boxes and will make a couple of more before the big move. Last Sept it seemed like spring would take forever to get here, but now that it’s a mere 12 weeks away, it seems awfully close and there is just so much to do. 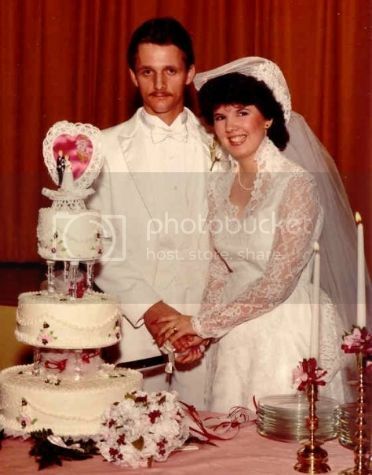 We’re ending our year on a very special day as we do every year.Today Gene and I will be celebrating our 31st wedding anniversary. I am so thankful to be married to the man I am! He is above gracious and understanding with me. He has been a rock for me during these difficult times and I am so blessed to have him here to help me. As our year wraps up I look back and thank the Lord for every day in it. He has taught us to rely on Him, to rest in Him, and to trust in His faithfulness (I will share more on that in a following post). We have been blessed beyond measure and the Lord has given us what we have needed moment by moment. I pray that this new year will find you seeking the One from whom all blessings flow. If you’d like to read more about what’s been going on with Sarah, this link will give you all of the articles I have written on her.